Extra(ordinary): Hug the whole world, will that make it better? 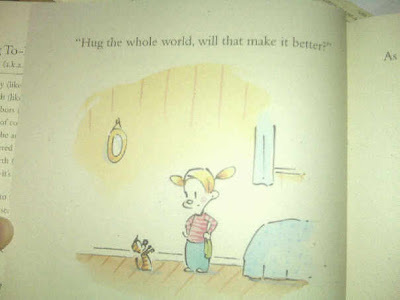 Hug the whole world, will that make it better? From Hug Time by Patrick McDonnel.